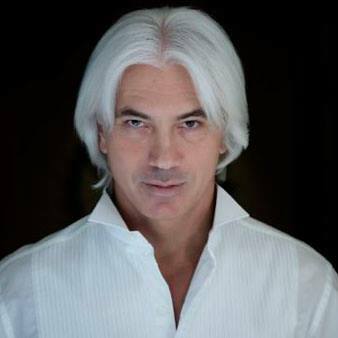 Message from Internationally acclaimed Russian baritone DMITRI HVOROSTOVSKY. 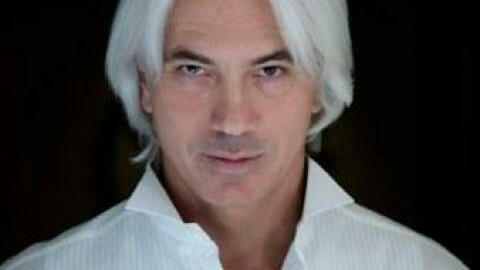 Internationally acclaimed Russian baritone Dmitri Hvorostovsky was born and studied in Krasnoyarsk, Siberia. From the start, audiences were bowled over by his cultivated voice, innate sense of musical line and natural legato. 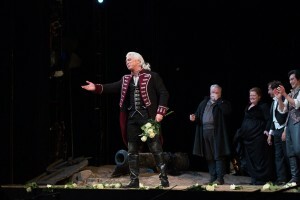 His career has taken him to all the world’s major opera houses and renowned international festivals, including Royal Opera House, Covent Garden, New York’s Metropolitan Opera, Paris Opera, Bayerische Staatsoper Munich, Salzburg Festival, La Scala Milan, Vienna State Opera and Chicago Lyric Opera. A celebrated recitalist in demand in every corner of the globe–from the Far East to the Middle East, from Australia to South America – Dmitri has appeared at such venues as Wigmore Hall, London; Carnegie Hall, New York; the Teatro alla Scala, Milan; the Tchaikovsky Conservatoire, Moscow; the Liceu, Barcelona; the Suntory Hall, Tokyo; and the Musikverein, Vienna. 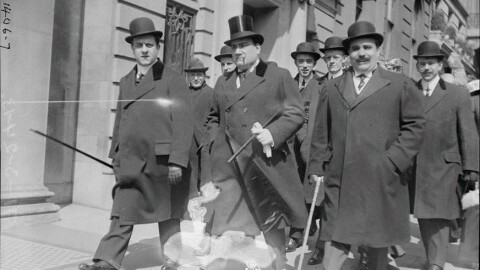 Dmitri retains a strong musical and personal contact with Russia. 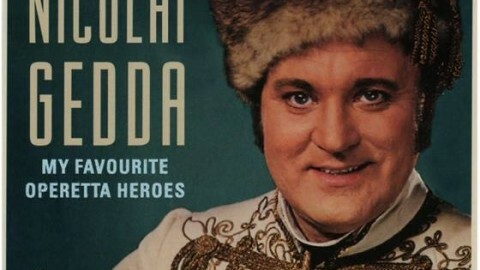 He became the first opera singer to give a solo concert with orchestra and chorus on Red Square in Moscow; this concert was televised in over 25 countries. Dmitri has gone on to sing a number of prestigious concerts in Moscow as a part of his own special series, ‘Dmitri Hvorostovsky and Friends’. 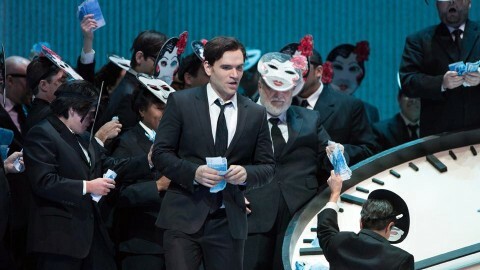 He has invited such celebrated artists as Renée Fleming, Barbara Frittoli, Elina Garanca, Sumi Jo, Sondra Radvanovsky, Jonas Kaufmann, Marcello Giordani and Ildar Abdrazakov. In 2005 he gave a historic tour throughout the cities of Russia at the invitation of President Putin, singing to crowds of hundreds of thousands of people to commemorate the soldiers of the Second World War. Dmitri has major annual tours throughout Russia and C.I.S. countries. 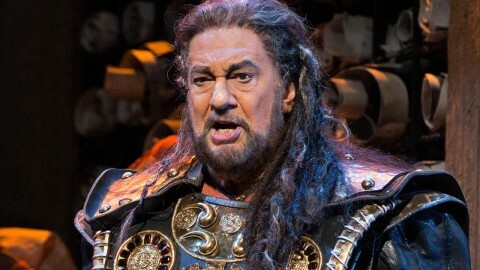 Dmitri’s extensive discography spans recitals and complete operas. 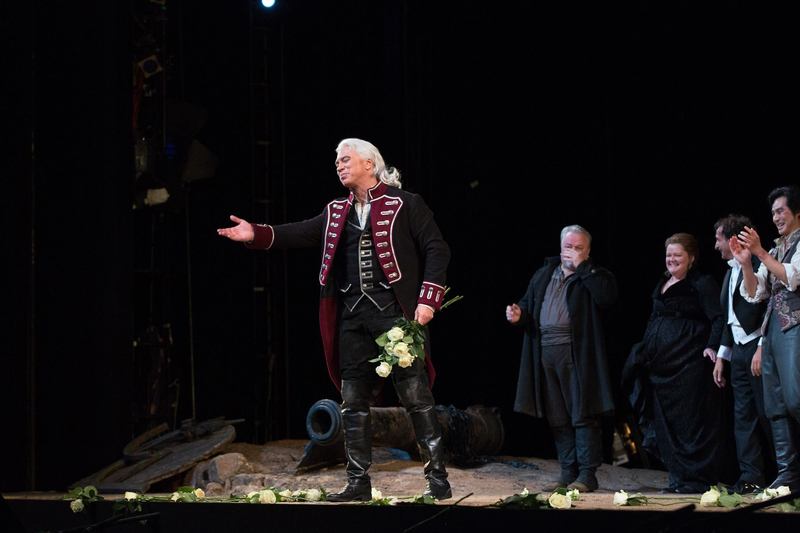 He has also starred in Don Giovanni Unmasked, an award-winning film (by Rhombus Media) based on the Mozart opera, tackling the dual roles of Don Giovanni and Leporello. Recent CD recordings include “Wait for me” (Russian War Songs with orchestra conducted by Constantine Orbelian); “Simone Boccanegra” (with Barbara Frittoli, Ildar Abdrazakov, Stefano Secco and Constantine Orbelian), all have been met with much critical acclaim.